TME’s offer has been enriched by F+B (Food & Beverage) series connectors from HARTING. The connectors were designed to be used in particular in food industry. Their enclosures are IP69K-compliant, which ensures their complete waterproofness and protection against water splashes. 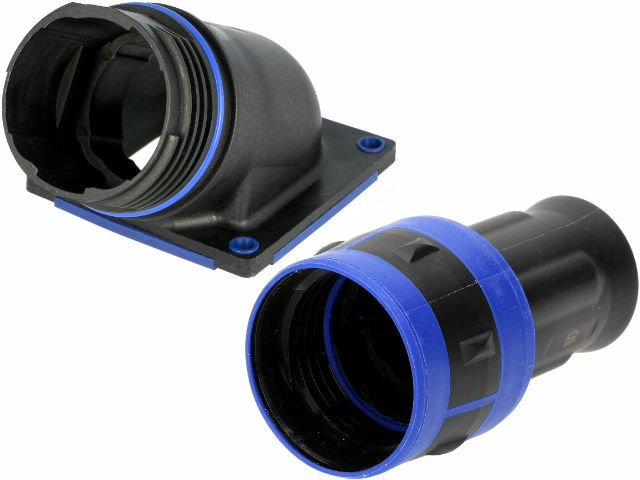 Apart from regular inserts, also very popular 3A inserts can be used with a special adapter.